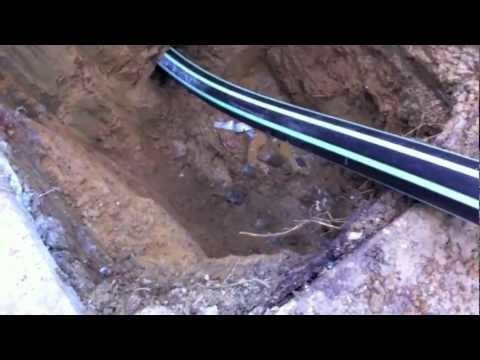 For decades, an issue with the sewer or water lines meant a long, arduous and expensive fix. 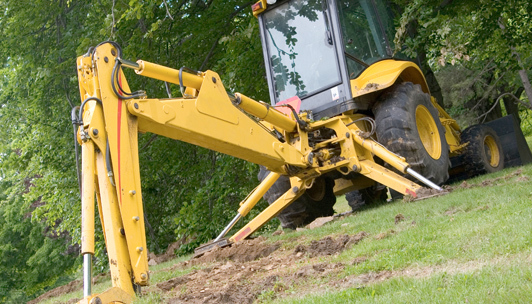 Your well–kept lawn was ruined by the long trench required to get access and in the end the whole thing cost a fortune in labor and materials. Now, with trenchless technology and the experts here at Resolve Trenchless, this no longer a concern. Servicing southeastern PA and NJ. All work is inspected by your township, making sure it is up to code. Resolve Trenchless has successfully met WBENC's standards as a Women's Business Enterprise (WBE). Resolve Trenchless is a woman-owned, operated and controlled business.